The RL 24 was originally developed and built in Australia. At least 500 were produced under licence in the US. 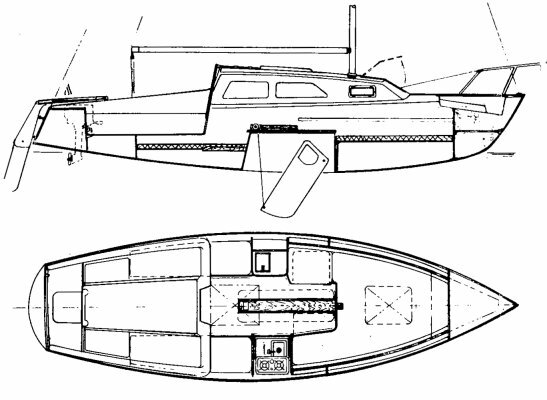 A number of different variations in the design were built including both swing and drop keel versions. 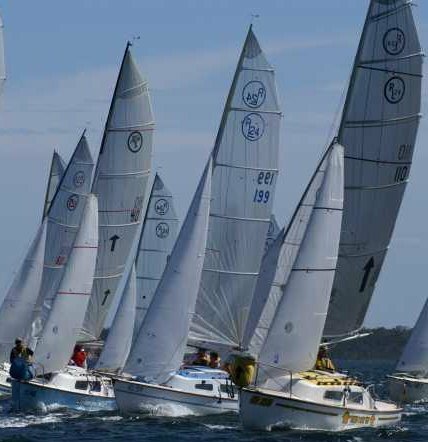 Mark II from 1976 featured an upgraded hull finish and a heavier centerboards for better stability.